GameSpot got a full on-walkthrough of the first few minutes for Sega Rally Online Arcade today at Game Developer’s Conference. 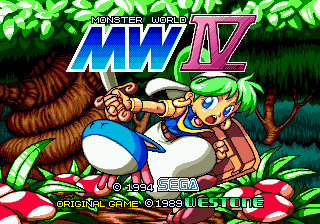 Ben Harbone of Sega detailed the game’s play modes which consists of single player, online multiplayer for up to six players, and a two player splitscreen mode. Avatar awards will also be included in the game. 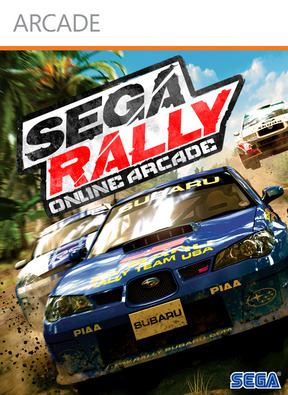 Single player consists of championship mode, quick race, time attack, and classic mode, which consists of only two cars in a reimagined remake of the first level of the original Sega Rally game. The arcade game Sega Rally 3 was used as a base for the game was combined with the licensed cars from Sega Rally Revo. Five tracks will be available at launch along with 13 vehicles. The vehicles get dirty in real time, and can be cleaned up slightly by driving through water. The time trial mode features the ability to import ghost data from other players in the game which should encourage some great competition. 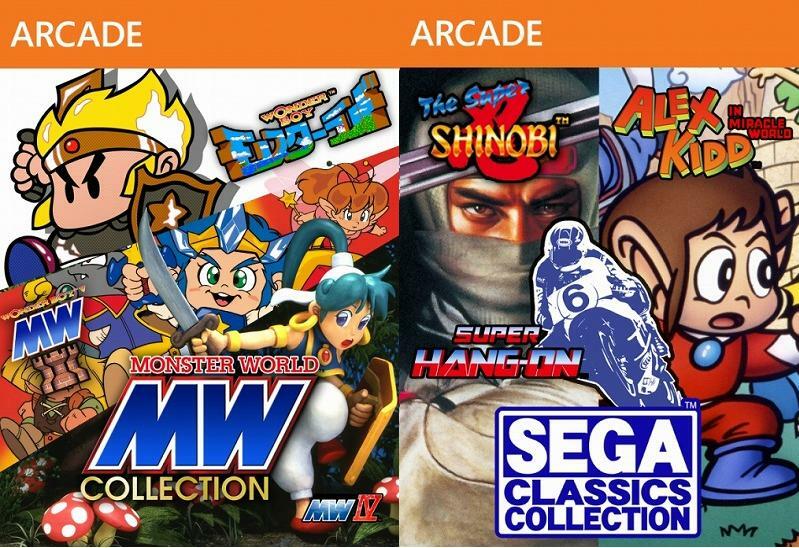 Sega Rally Online Arcade is slated for a Spring 2011 release. No price has been confirmed.